Dark crimson with purple highlights. 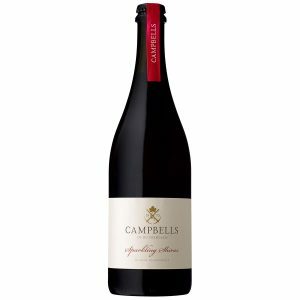 A deep and aromatic nose of plum and blackberry fruit, with oak derived vanillin and spice. After fermentation for five days using closed fermenters, the wine was aged in new American and French oak puncheons for a period of 2 years. 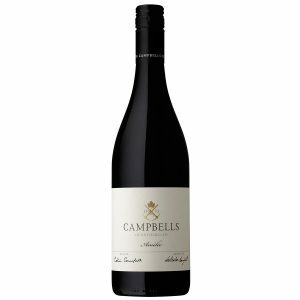 Our 2013 The Brothers Shiraz has undergone extended maturation in both barrel and bottle for three years prior to release. 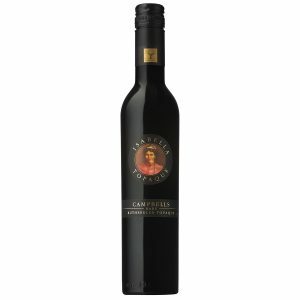 This time has allowed the fruit, oak and tannins to fully integrate and deliver a truly memorable Rutherglen Shiraz. 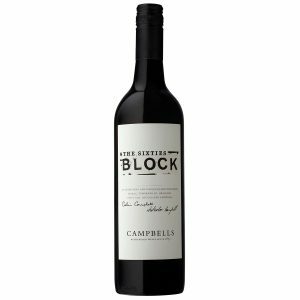 Whilst approachable now, this complex and structured wine will reward those with the patience to cellar to 2020 and beyond. Try alongside a tender rib eye steak with green peppercorn sauce. The Grapes : Shiraz from our Rutherglen vineyard. 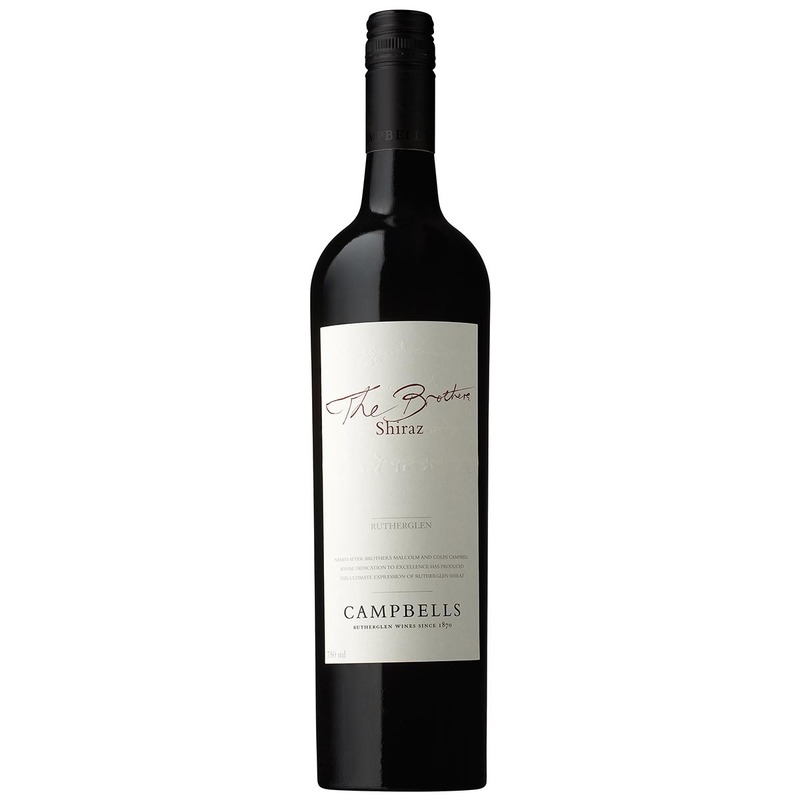 Full bodied with complex layers of ripe plum and dark cherry fruits. 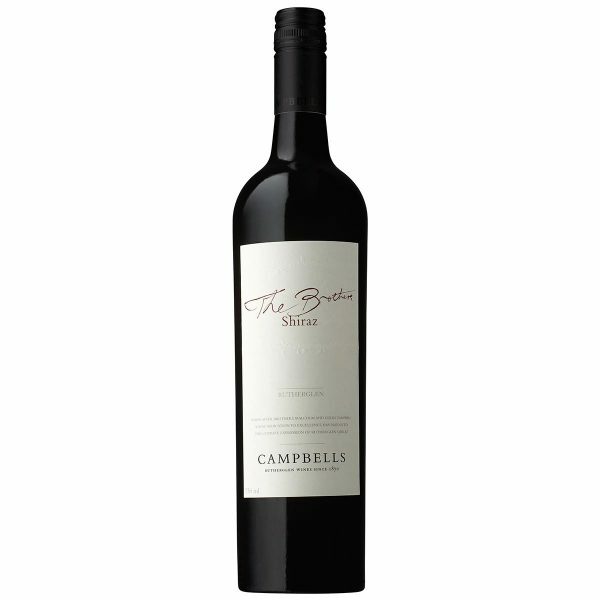 Carefully selected oak adds a touch of earth and spice with finely grained tannins providing texture and length. A stylish wine with the natural building blocks to age and develop in bottle.